The Danish Lego Group (“Lego”) has gone beyond just protection of its LEGO brand and product trade dress. Earlier this month, Lego filed a trademark opposition at the Trademark Trial and Appeal Board (“TTAB”) against start-up company IdentiToy, for its application for the mark IDENTIBRICK, on the ground that IdentiToy’s mark was merely descriptive. 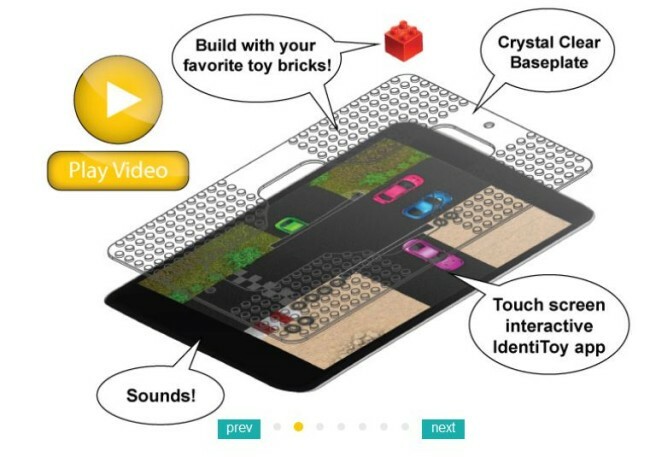 IdentiToy developed technology that allows a computer to interact with toys, including construction toys, that are placed on a tablet’s screen. Lego alleges in its Notice of Opposition that Lego, its licensees, and numerous other third-parties frequently use the term “brick” to describe their products and allowing the IDENTIBRICK mark to register without a disclaimer of the term “brick” would harm Lego and Lego’s competitors. However, the rules do allow voluntary disclaimers, and it appears that Lego is seeking for an express disclaimer of the term BRICK. Contradictorily, Lego owns a registration for BRICKMASTER in connection with “construction toys” but does not disclaim any rights in the word BRICK. Some competitors claim these actions amount to an attempt to monopolize the building block industry, and characterize the company as using trademark law to unfairly harm competitors. We will have to wait and see if IdentiToy agrees to the disclaimer in exchange for Lego’s potential withdrawal of the opposition or plays David against Goliath by challenging Lego.